A number of leaders of Egyptian banks said that Egypt enjoys a promising market for any investor, owing to its many advantages. 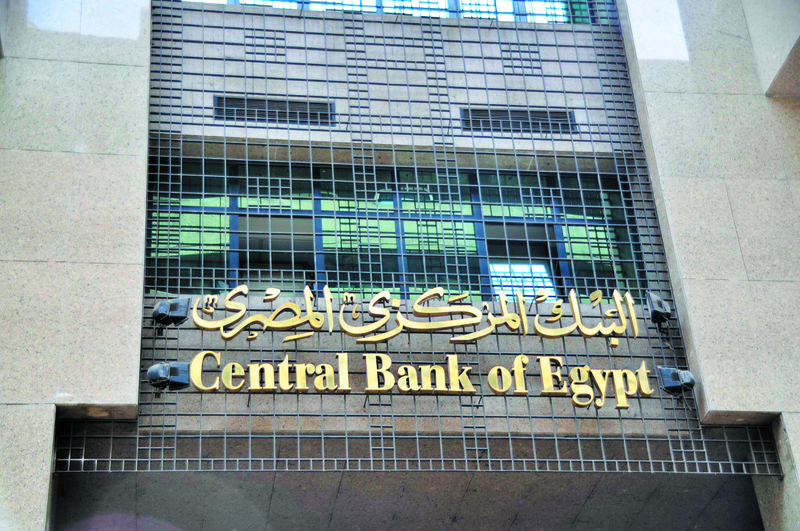 Daily News Egypt asked the managers of several banks about the reasons behind the keenness of Arab and foreign banks to enter the Egyptian market. They said that the investment yield in Egypt is one of the highest yields in the world, and the number of dealers for banks is very limited compared to the population, creating many growth opportunities for banks. Mohamed El-Etreby, chairperson of Banque Misr, said that Egypt attracts the whole world’s focus—Arab countries are well aware that any project to be established in Egypt would have a higher economic return than in any other country. El-Etreby added that the reforms implemented by the government—especially floating the pound—will have a positive impact on all economic sectors and activities. Any positive indicators in Egypt’s economy reflect positively on the activity of the banking sector, and increase the financing opportunities for banks. He described the decision to float the national currency as a historic decision, saying it will eliminate the unofficial market for currency trading and bring back hard cash exchange to its natural channel. 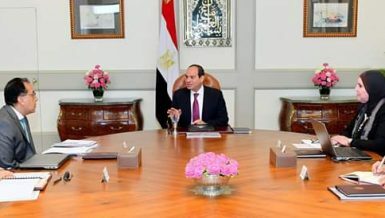 Moreover, he added that the decision will attract foreign investment after ridding the state of having two exchange rates in the Egyptian market. Now, all remittances and transactions in currency trading will be back in banks and official exchange companies. “This bold decision will have some negative influence on the economy,” he said. “But it must have been implemented now for the long-term health of the economy.” He also praised Egypt’s economy saying it will see a breakthrough in the coming years. He noted that the government has taken serious steps to integrate the informal economy with the formal economy. The informal sector’s value is estimated at nearly EGP 1tn, which promises a huge return for state revenues in the case that integration is achieved, according to El-Etreby. 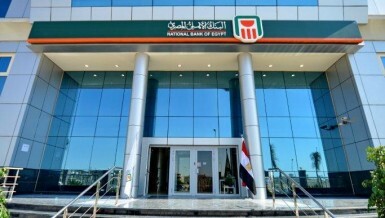 He added that the government, the Central Bank of Egypt (CBE), and the banks operating in the local market are interested in supporting small- and medium-sized enterprises (SME), along with the CBE’s support to the real estate financing initiative. The real estate sector is very important for Egypt’s economy and the banking sector, especially as there are about 60 industries linked to this sector. 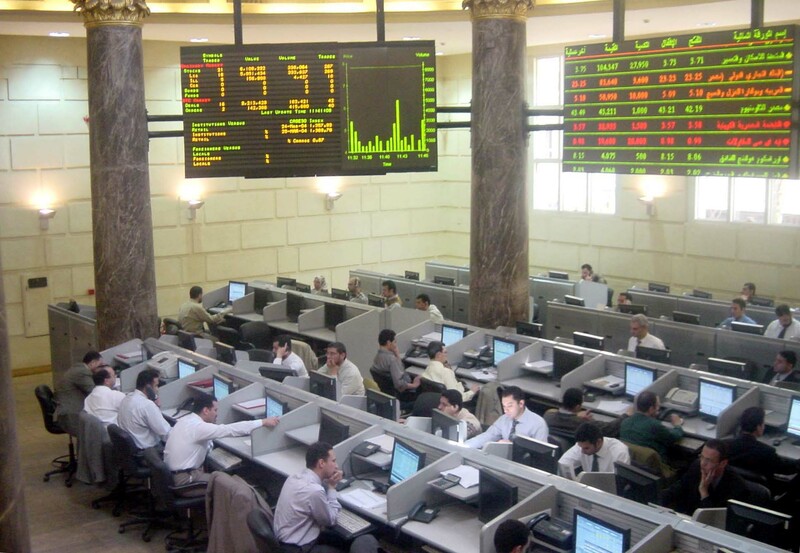 El-Etreby pointed out that the banking sector is a powerful economic sector and had already overcome many crises, mainly the global financial crisis that hit the economies of major countries and banks in 2008, during which the Egyptian banks stayed safe and stable. 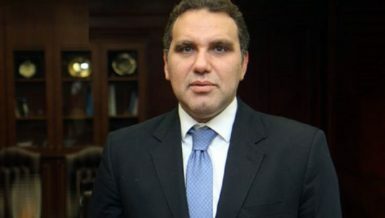 Mounir El-Zahid, chairperson of Banque du Caire, said that Egypt’s economy has witnessed an improvement in the recent period, pointing out that the government has short and long-term plans and is keen to improve the investment environment, increase the competitiveness of Egypt, and restructure the general budget—all of which will support the economic situation in the next period. He added that the Suez Canal development projects—as well as energy, electricity, petrochemicals, fertilisers, petroleum, transportation, and other projects—represent significant financing opportunities for banks, because they acquire all the ingredients for success and maximise their economic return. Such projects are also a top priority for the national development plan. 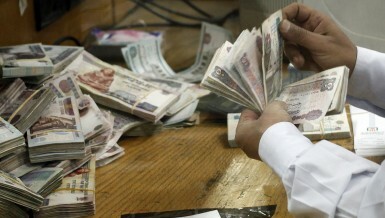 Acccording to El-Zahid, floating the pound and unifying the exchange rate will be a key factor to reflect on the flow of foreign investments to Egypt in the coming period. 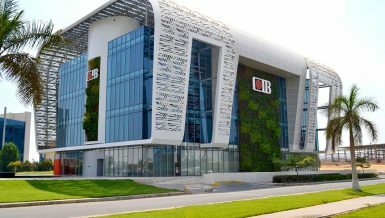 He added that the CBE’s decisions also mirror the efficiency of working through a more flexible mechanism that takes into consideration the market supply and demand, setting a unified fair value for the national currency. He pointed out that the decisions come in the framework of restoring confidence in Egypt’s economy to realise monetary stability. 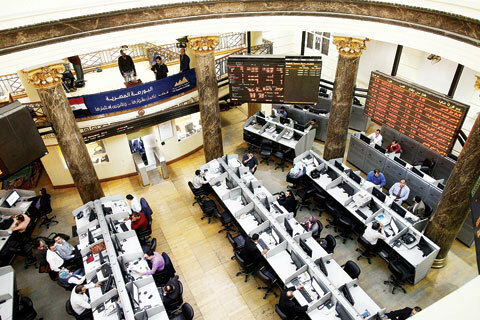 He noted that Banque du Caire continues to follow the state’s policies and directives of the CBE as they aim to push development forward, revive the national economy, and rectify the situation in the market over the last period. 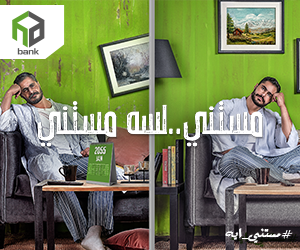 chairperson and managing director of The United Bank-Egypt Ashraf Elkady. Ashraf El-Kady, chairperson and managing director of United Bank of Egypt, said that the Egyptian market is the most promising market in the Arab region and the Middle East. 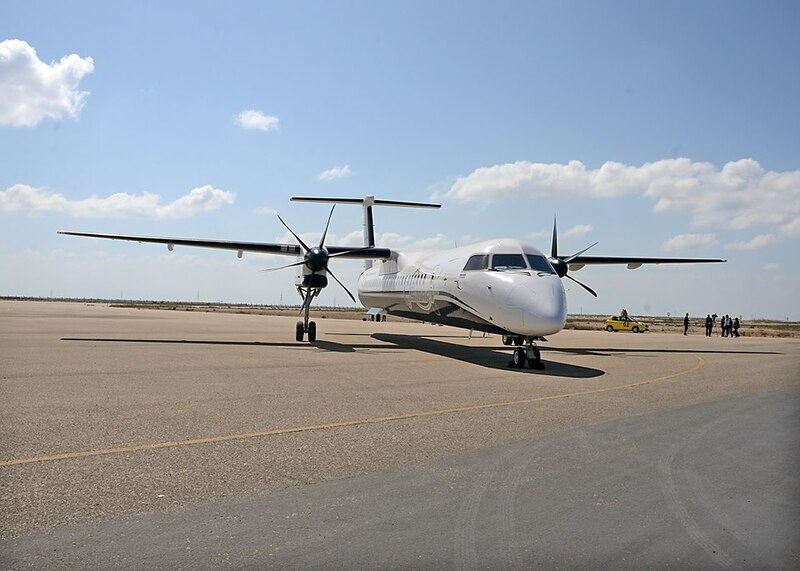 It has many growth opportunities, and will attract more investors in the coming period after concluding its ongoing projects. 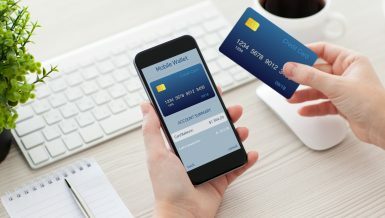 He added that the number of bank accounts in Egypt is still low compared to the population, which creates many growth opportunities for the banks. He noted that the huge development and growth of the financial institutions in this region will encourage them to go outside their own countries, adding that the Egyptian market and its financial institutions will be the best choice for investors. According to Hany Seif El-Nasr, chairperson of the Arab Investment Bank, Egypt is a promising market with great potential. It is characterised by the diversity of its resources and activities, along with its geographical position, as Egypt managed to grow and restore its political and economic stability in a short time. He added that Egypt is launching major projects and SME initiatives to attract local and foreign investors. 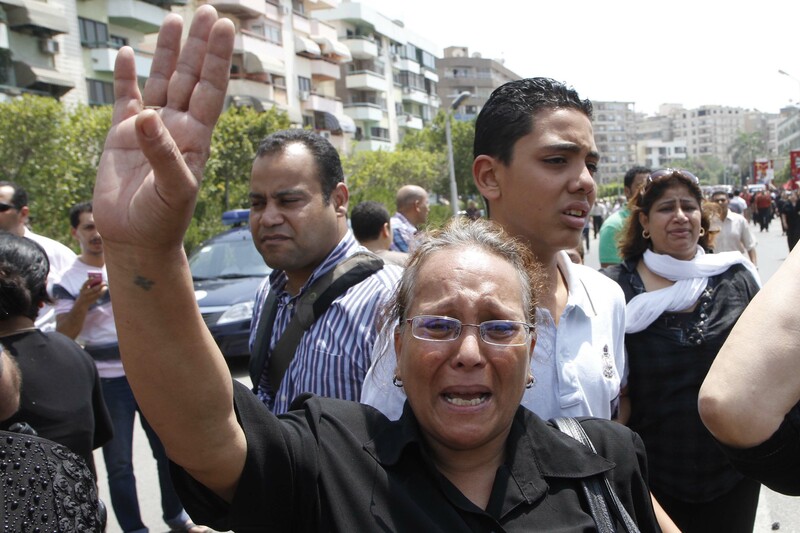 Egypt has many economic resources that strongly qualify it to become one of the most powerful economies in the world. 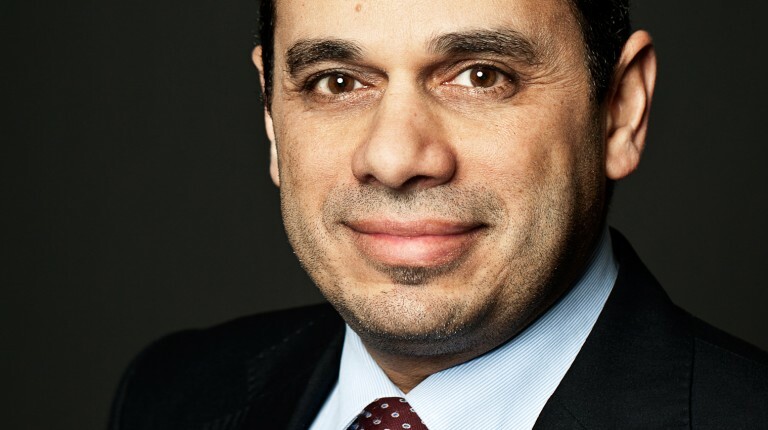 “We are very optimistic about the future of Egypt’s economy, especially in light of the large reform measures taken by the Egyptian government, particularly the flotation of the pound, which will have a positive impact on the banking sector,” according to Seif El-Nasr. 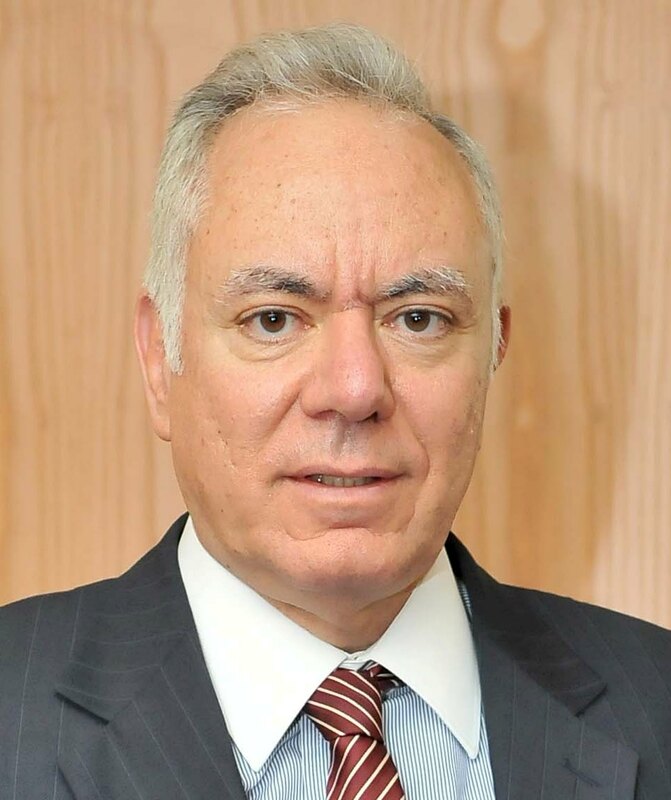 Elsayed Elkosayer, head of the Principal Bank for Development and Agricultural Credit (PBDAC), said that Egypt has many promising investment opportunities as well as all the ingredients for success. He pointed out that Egypt enjoys a significant geographic location, and has the largest consumer market in the region, as well as numerous natural resources which have not yet been tapped into. Egypt has the second largest return on investment in the world. “There are major projects under implementation, which will have a significant impact on the economy and the banking sector. These projects include the Suez Canal development project, the New Administrative Capital, the Golden Triangle for mineral resources, the North Coast development, the reclamation of 1.5m acres, the technology valley, new power plants, road networks, and other mega-projects,” Elkosayer said.